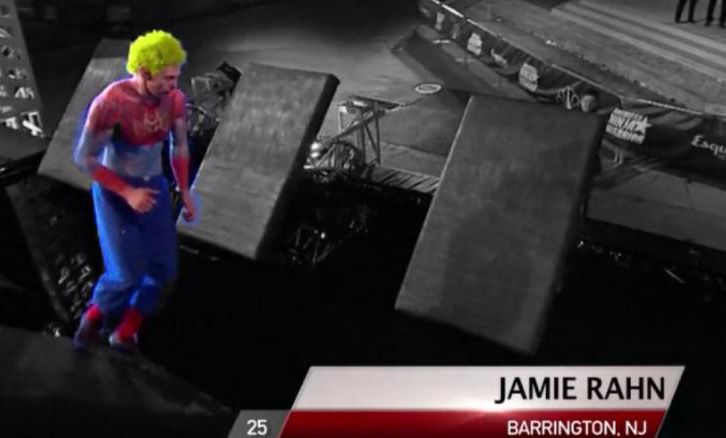 Jamie Rahn, the South Jersey native and Barrington resident who showed off some serious athleticism on NBC’s “American Ninja Warrior” this summer, will show off his talents in person during the Oct. 12 Barrington Harvest Festival. Classes lead by our certified instructors, as well as host an open gym time for our guests to explore the new facility. Our Cherry Hill facility has several unique features such as a bouldering cave, a foam pit, a large scaffolding bar area, Ninja Warrior obstacles and much more to further you in your training. In addition to the classes, we will also be having some parkour contests such as farthest lache, farthest vault exit and longest dead hang. The facility is behind Bounce U and Lumber Liquidators at 1205 Warren Ave. in Cherry Hill. 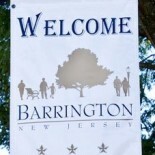 This entry was posted on October 8, 2013 by Barrington Bulletin in Business / Money, Events, Region and tagged jamie rahn, ninja warrior, rahn.